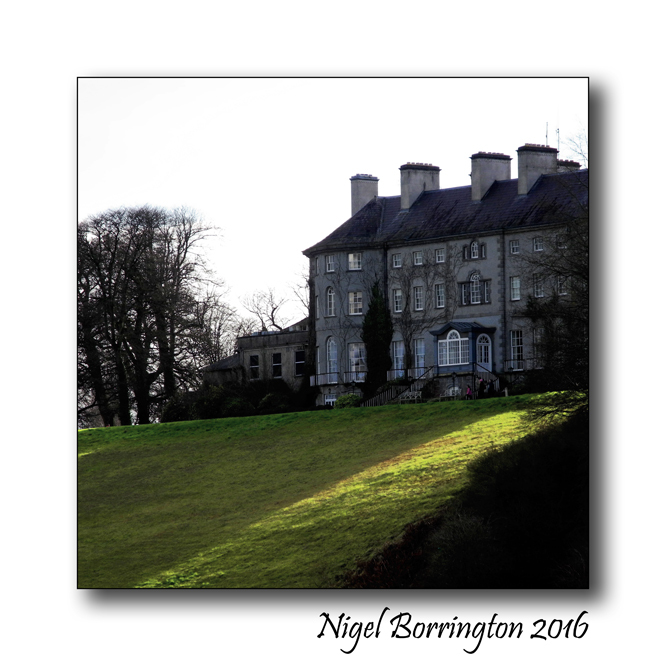 Mount Juliet was built in 1757 by the Earl of Carrick in compliment to his wife, Lady Juliana (Juliet). This estate has very strong Norman associations and in particular with the great Butler family. The estate was originally two separate estates called Walton’s Grove and Ballylinch. The Waltons were the owners until 1653 when they were dispossessed by Oliver Cromwell. It later fell into the hands of King James II. It was then sold to a Mr Sweet, followed by a Mr Kendal who changed it’s name to ‘Kendal’s Grove’ in 1719. Mr Kendal left the entire property to the local Rev. Bushe who retrieved an important portfolio for him after being ‘mugged’ by a highway! Rev. Bushe was wildly extravagant, ran up enormous debts and eventually sold the estate to his neighbour, the Earl of Carrick. It remained in this family from the 1750s until 1914, when the present Earl sold the estate to the McCalmont family who lived here until quite recently. 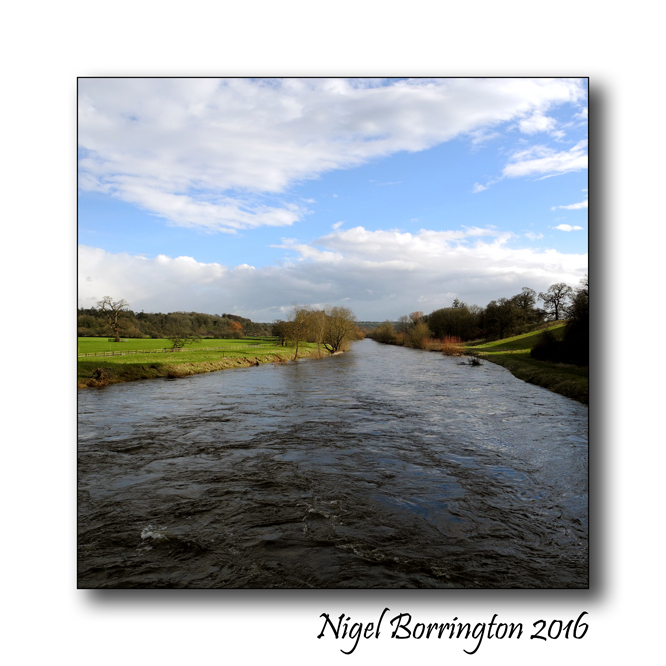 This entry was posted on February 16, 2016 by nigel borrington. 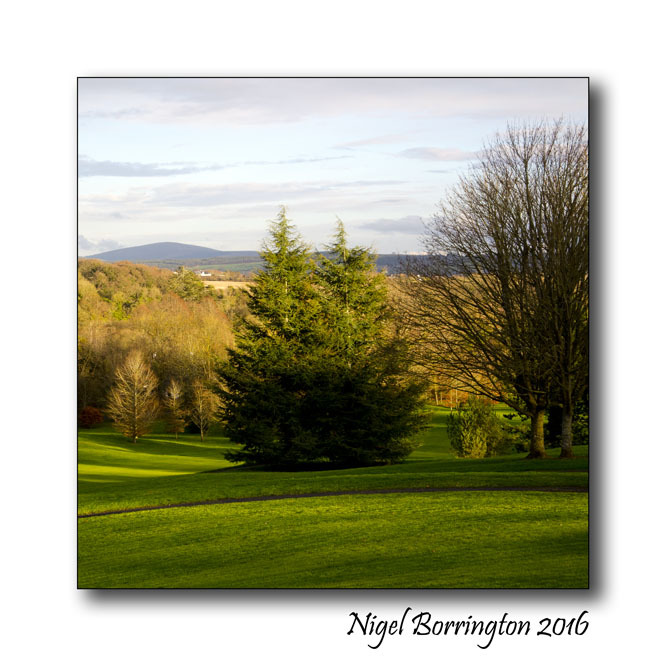 It was filed under Gallery, Kilkenny Landscape images, Landscape, Travel Locations and was tagged with co.kilkenny, Irish Landscapes, Kilkenny, Kilkenny landscape photography, Landscape Photography, Mount Juliet Estate, Nigel Borrington. 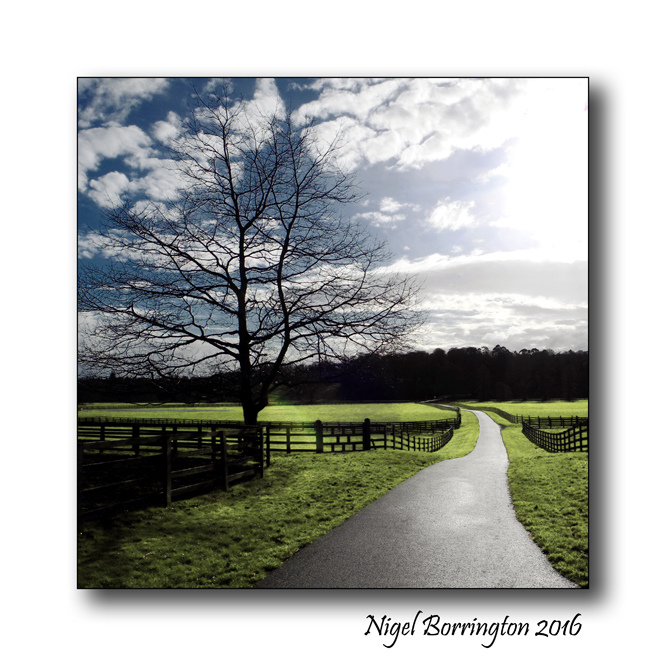 As Ever, Nigel, your posts bring a Smile to my Heart. So Beautiful. In fact, your first image has Inspired. Might I have your most kind permission to use it in an upcoming post ? I will, of course, credit you as the photographer and link to your page. I certainly will. Thank You Ever So Much 🙂 its Beautiful! Wow these are stunning Nigel! I was looking for your dog in the photos. 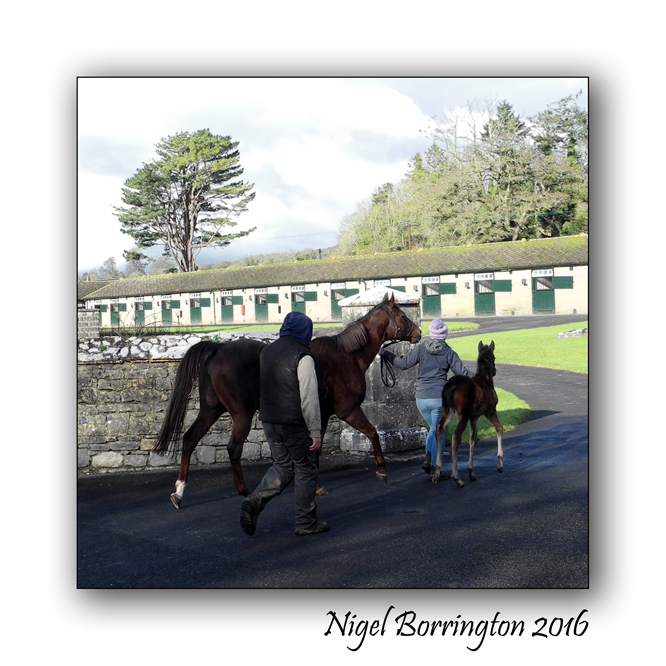 Thank you again, Nigel, for these wonderful photographs. Also for the trouble you go to in providing a context for them. Always a pleasure to read your poems and the historical back grounding you offer us.